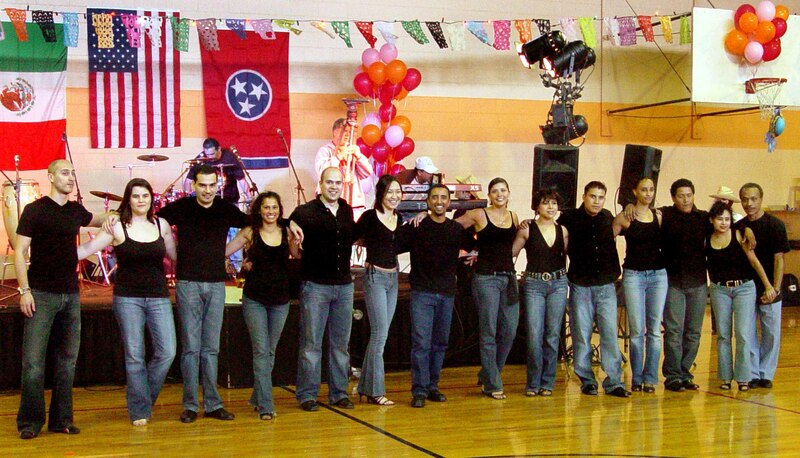 In 2004, Michael Worku formed Salseros de Todo el Mundo. Our members really were from everywhere in the world! As Michael focused more on his school studies, Chris Martin stepped up to lead in 2006. 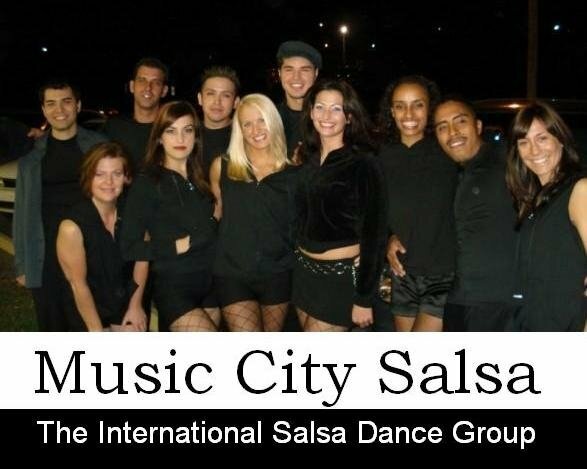 Under Chris' direction, Music City Salsa flourished. 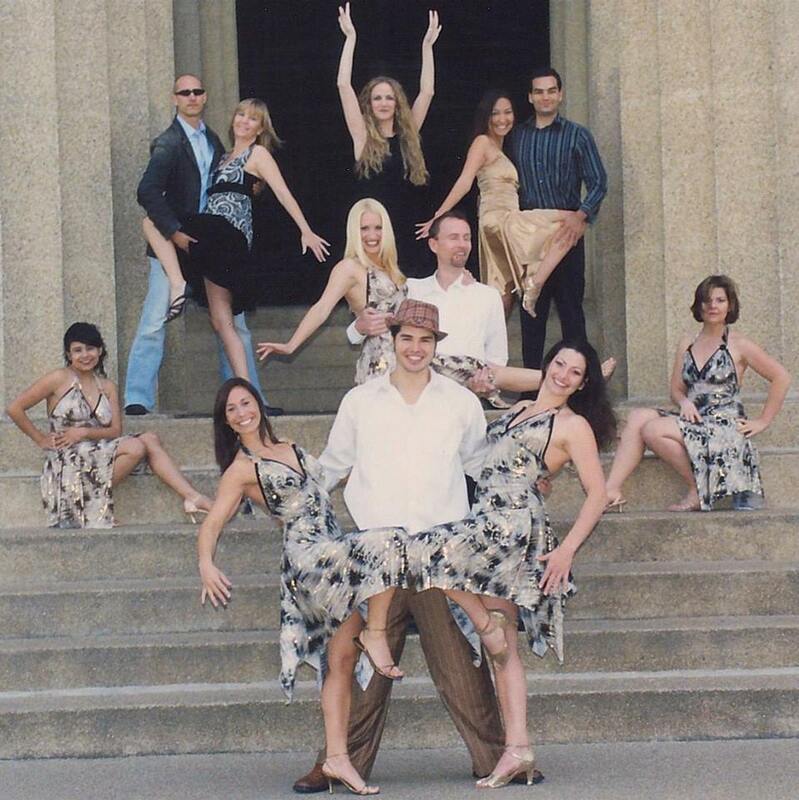 We performed for charities, we taught at universities, we attended congresses and we saved our performance money to pay for our congress passes. It was really great! 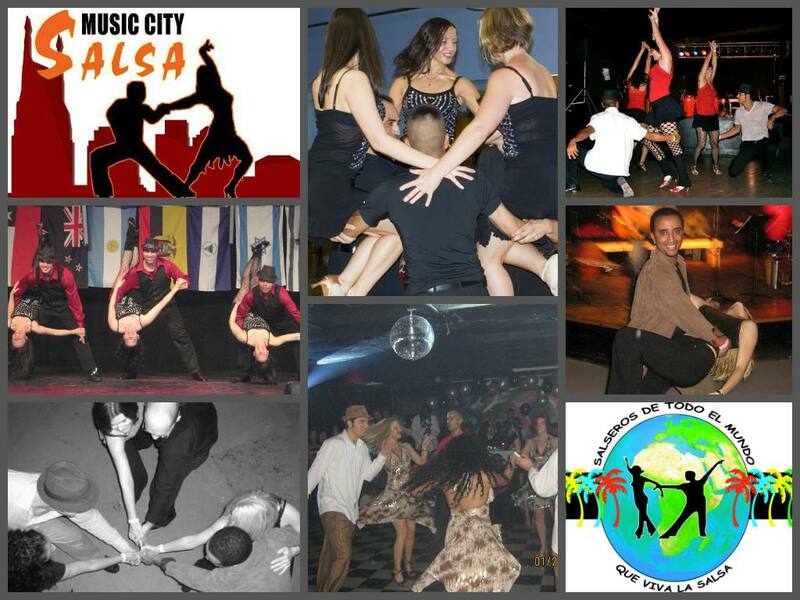 For a snapshot of our peak performing years, check our 2009 website.